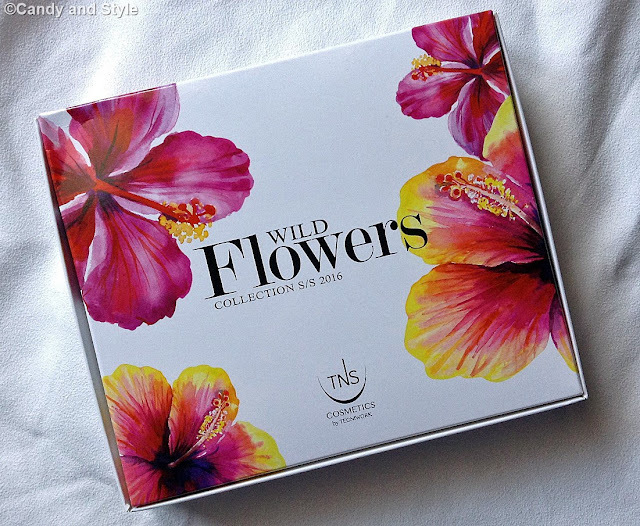 Let's prepare for the upcoming beginning of spring by presenting the new limited edition from TNS Cosmetics, the well-known Italian brand leader in the professional cosmetics for mani and pedi and already featured in my previous posts many times. 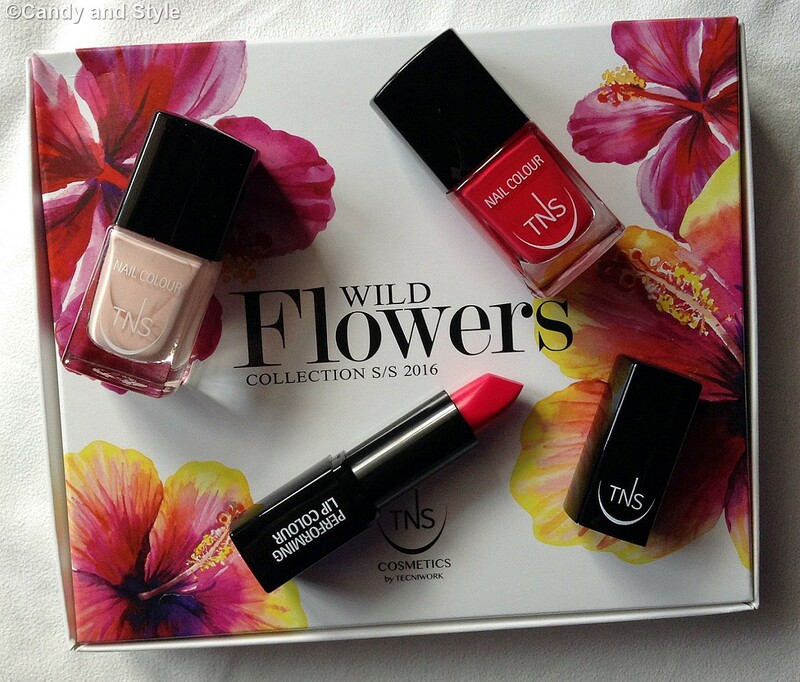 The new collection is called Wild Flowers and is a lovely tribute to the flowers that bloom again during this season; 6 nail polishes and 4 lipsticks clearly inspired by the vivid and pastel tones of blooms during the springtime. As all of you know, I'm a huge nature lover and I got a big passion for flowers, so I was very thrilled when I saw the collection, even more since this time there are also 4 amazing lipsticks to match with the nails, how beautiful! This line is my favorite ever among all, the shades are all gorgeous and I seriously had big troubles to pick the colors. I chose Ninfea (an elegant pink with the delicate hues of the color of the year, Rose Quartz) and Wild Flower (a bright red with a touch of fuchsia) for the nails; while for the lips, I picked Wild Flower, a strong reddish pink tint I soon loved for the remarkable effect. The nail lacquers are just marvelous: the texture is very pigmented and long-lasting; the finish is super glossy, almost doesn't need the top coat; plus, the formula is 3-Free: i.e. Formaldehyde, Toluene and Phthalate free, like in all the TNS Cosmetics nail polishes. 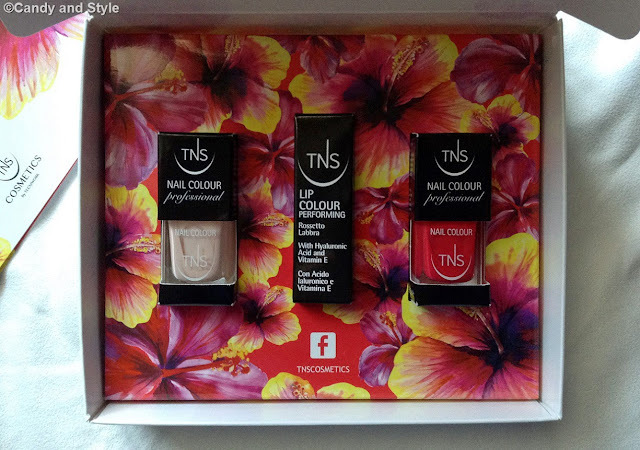 Thanks TNS Cosmetics, you nailed it! And you, what do you think of the entire collection and which colors would you choose? Hope your week is off to a good start and thanks a lot for reading! 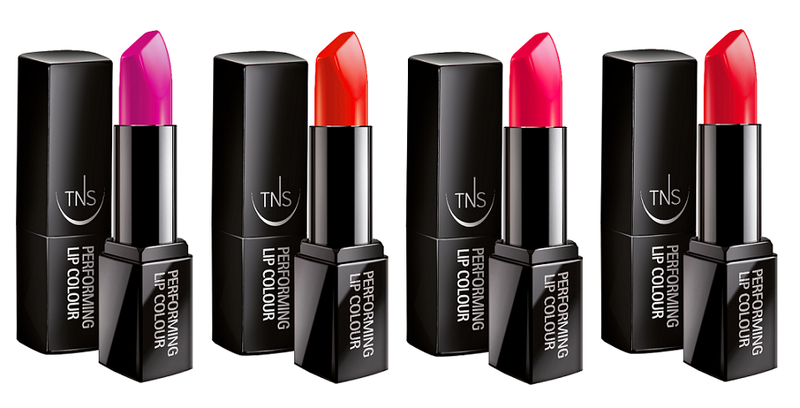 I colori di questa collezione sono davvero bellissimi, mi piace molto il rossetto che hai scelto! 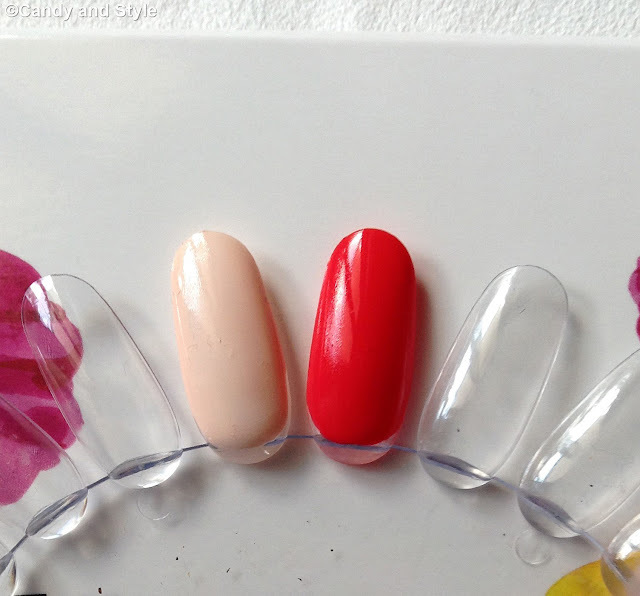 I like the colours that you picked, very bright and perfect for spring! Bellissima collezione! Colori dei rossetti e degli smalti strepitosi, ho voglia di primavera!!!! The lovely floral packaging that they arrived in is as pretty as the products themselves. The vibrant lip color and nail polish look gorgeous on you Lilli! Colori stupendi, il rosso lo adoro! Bellissimi i colori ed ottimi i prodotti.Li uso anche io e li trovo ottimi. Chebei colori, li vorrei tutti davvero!!! Che bella collezione! Un bacio tesoro. Such a wonderful review Lilli! wooow sono dei colori favolosi, mi piacciono da morire!!! Bella tu in questa super foto!!! Sia gli smalti che i rossetti sono molto belli, colori vivi e accesi perfetti per l'estate. 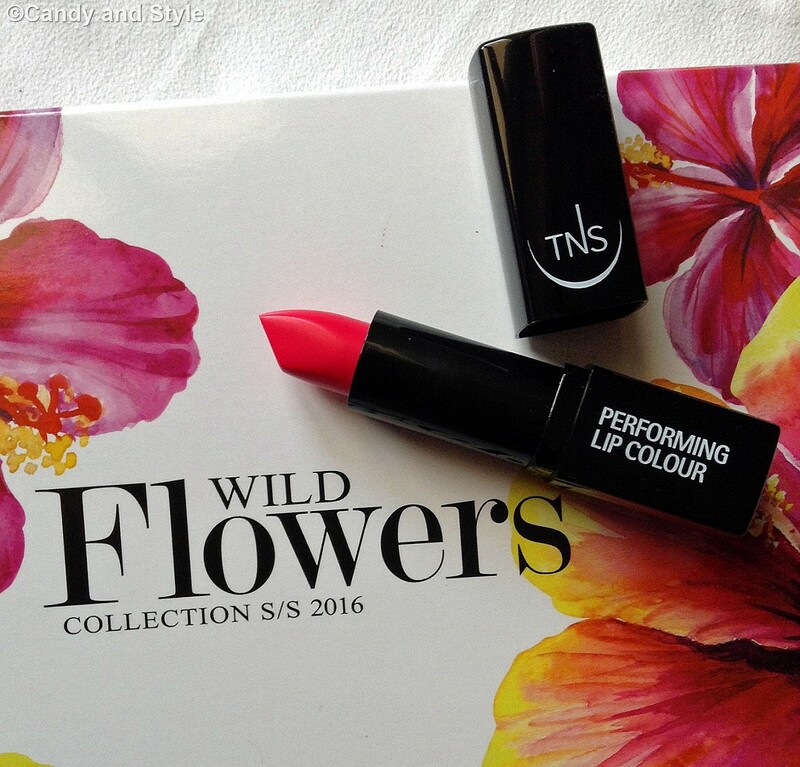 I noticed you really love this brand and I can see why, the shades are stunning! You look great with the bold lips, it really suits you, Lilli! 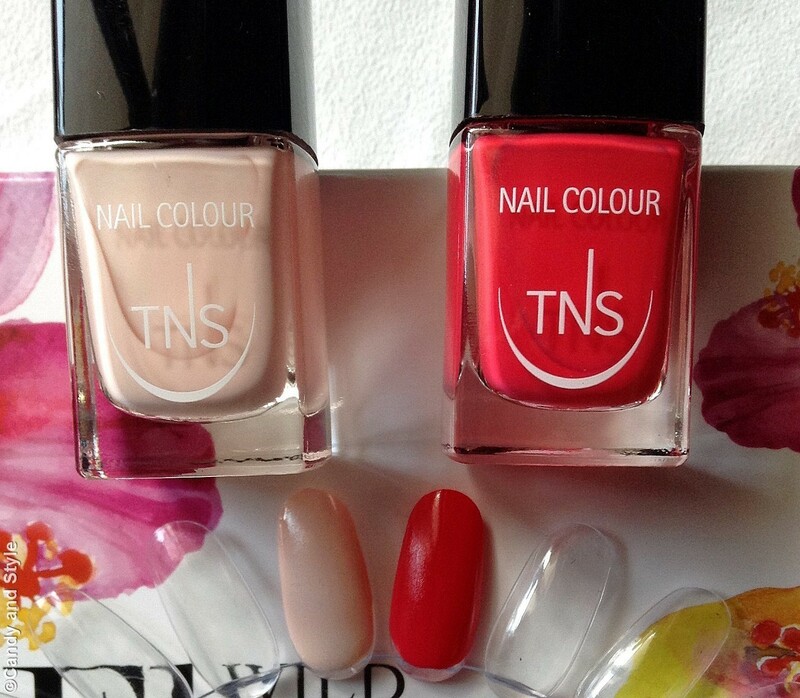 You chose a range of colors ideal for spring, I like both the proposed color of this brand, especially nail polish! Happy start of week Lilli. This is a beautiful brand. I like the packaging,mthe colours on both the nail'polish and lipsticks. So pretty. Lily, those colors are perfect for Spring! They are so gorgeous.